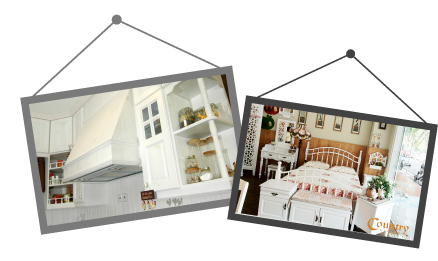 Country Living Furnishing is a leading manufacturer in Malaysia of high quality solid wood country-styled furniture for local and overseas market. Our main office is located in Taman Universiti, Johor Bahru (JB). The company's product range includes bedroom, dining and living room furniture. We also offer value-added services such as custom-made furniture to cater variety customer's needs and requirement.